The game must be reskinned – graphics are not included. 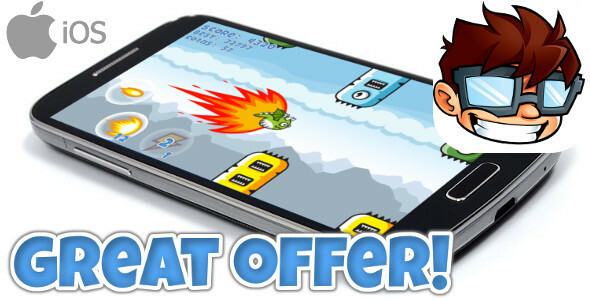 Tap the screen to fly, avoid obstacles and fight with enemy birds! Made with Corona SDK (tested with version 2015.2975). Mac Computer is needed in order to submit the app to the store.